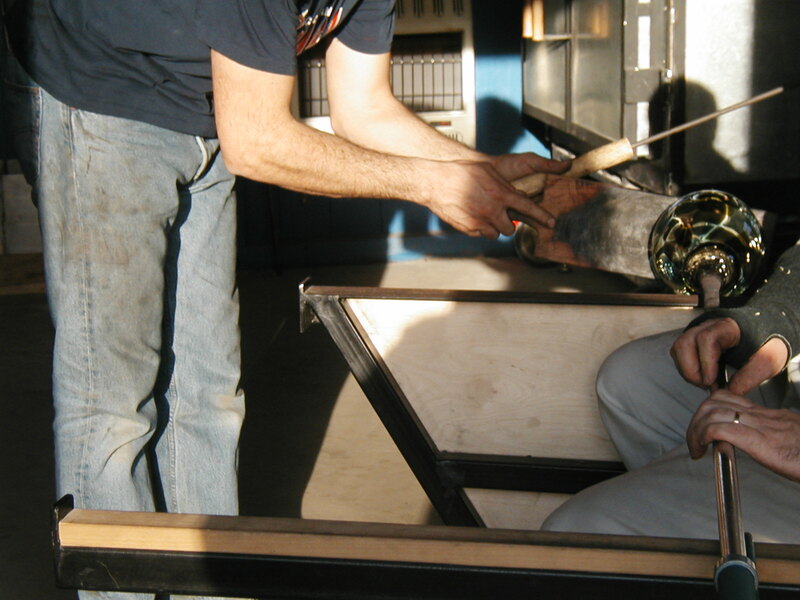 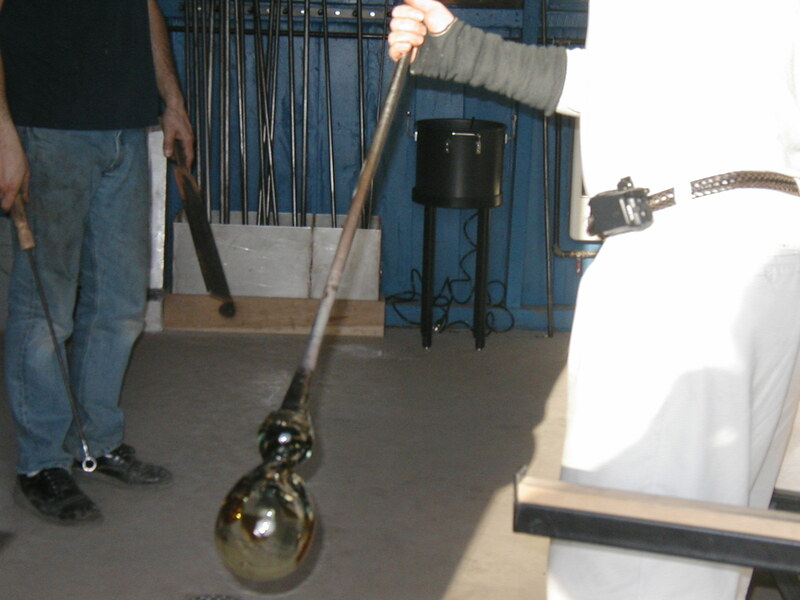 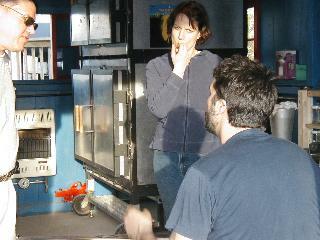 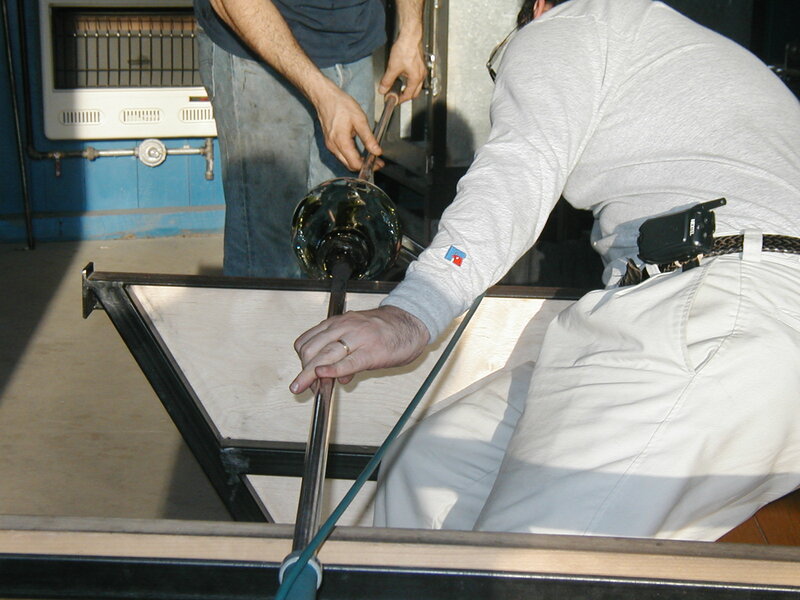 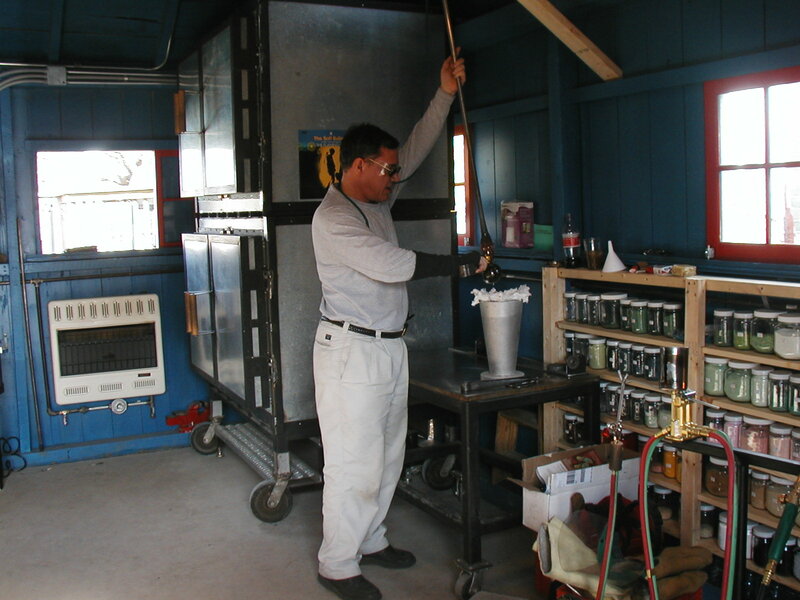 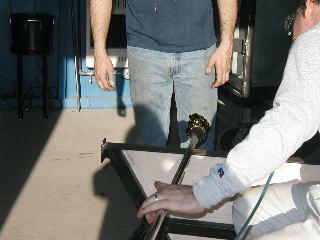 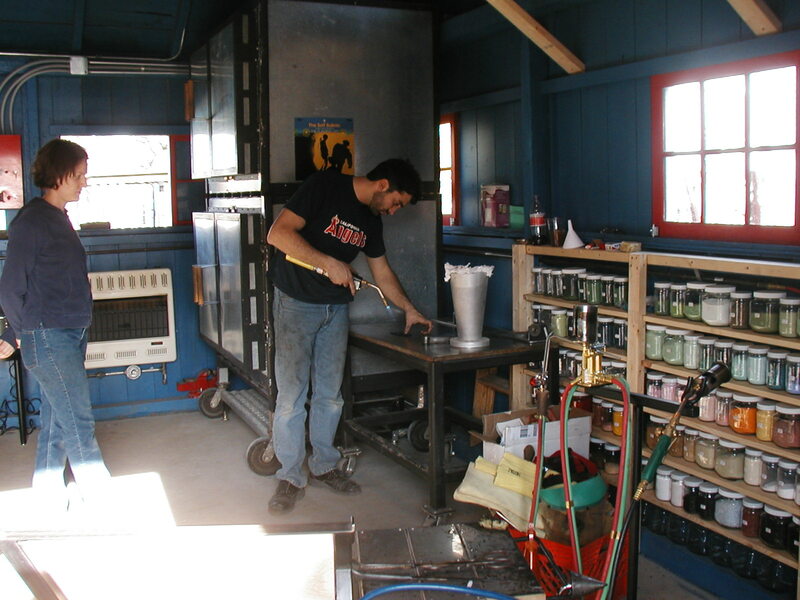 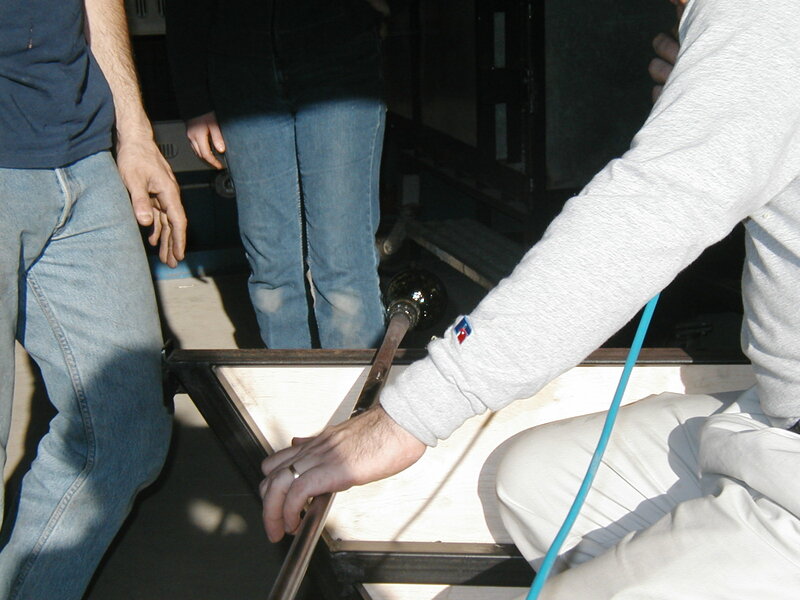 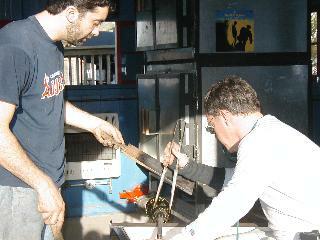 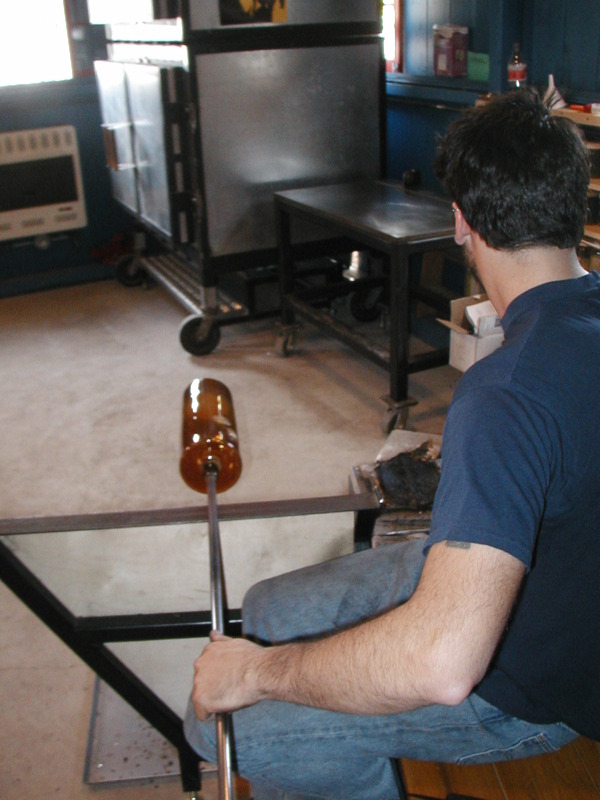 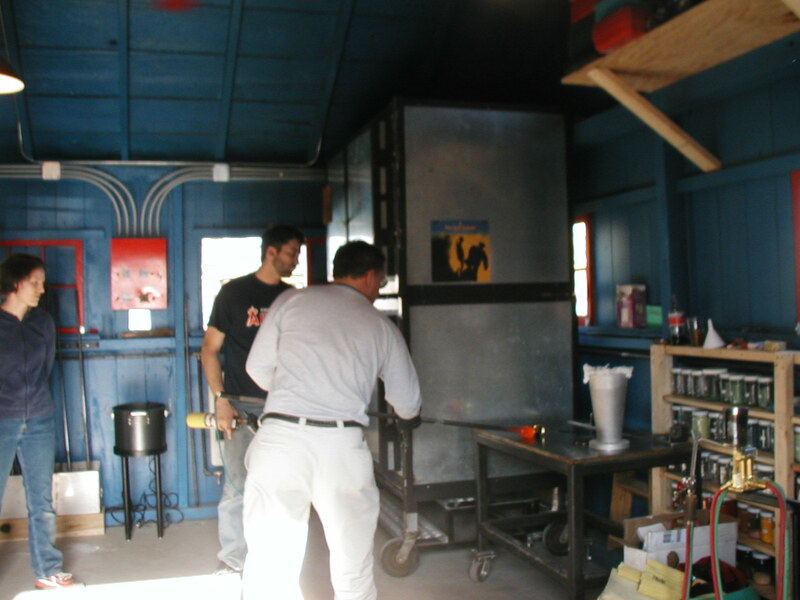 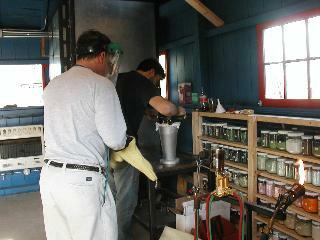 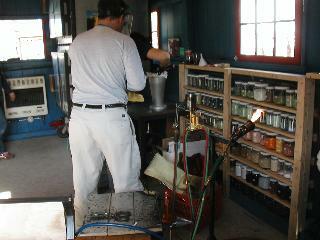 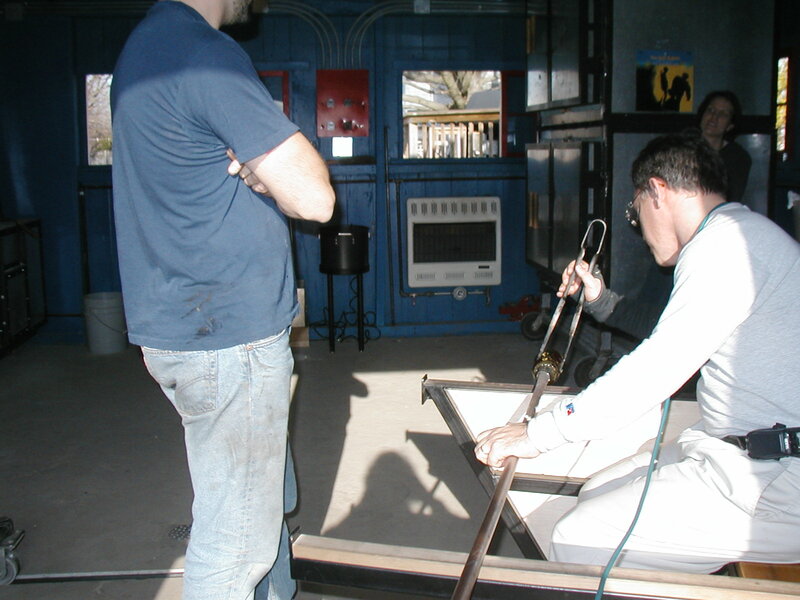 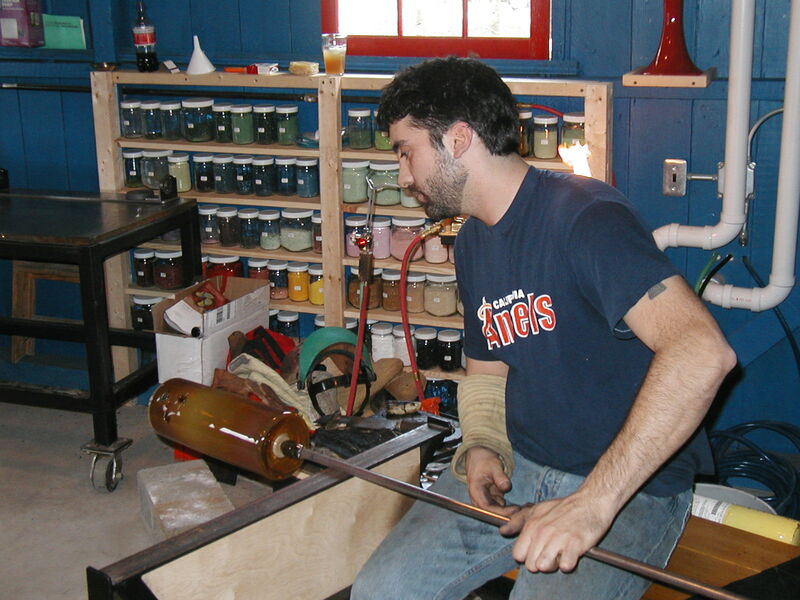 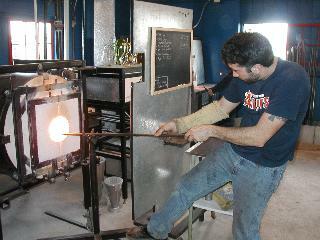 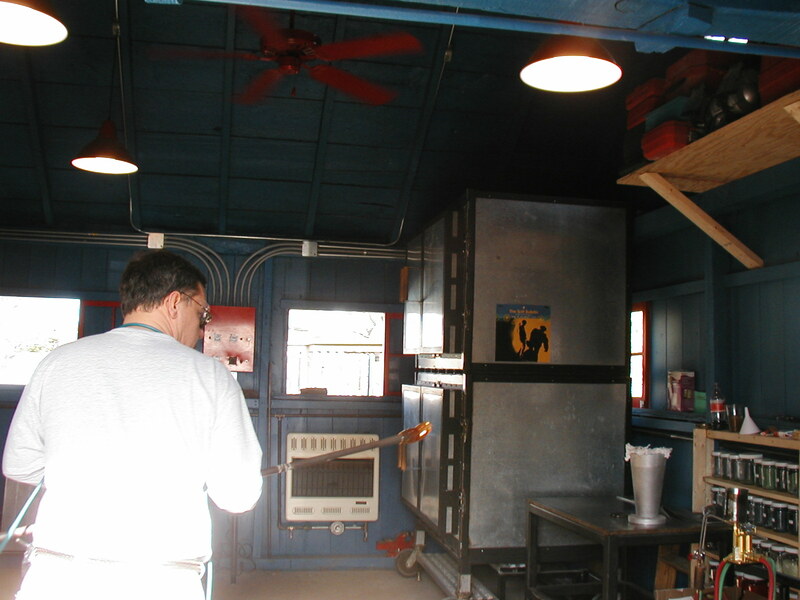 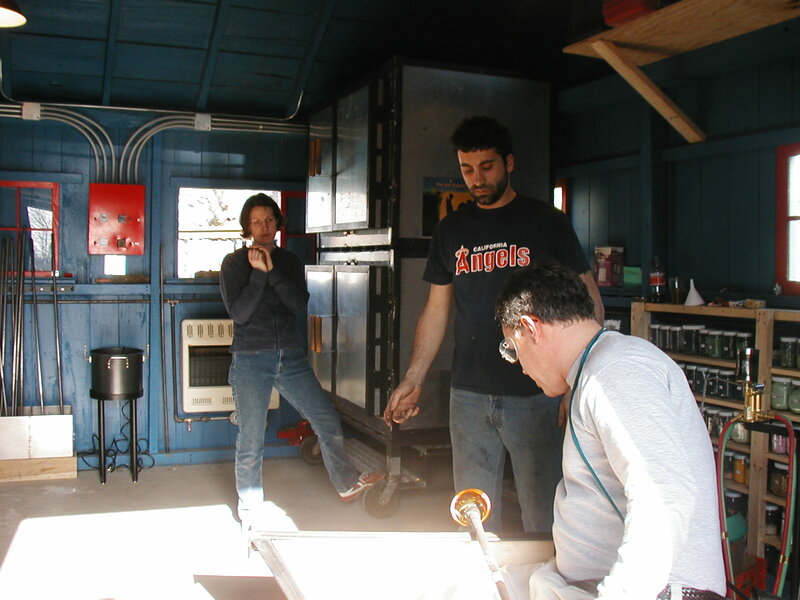 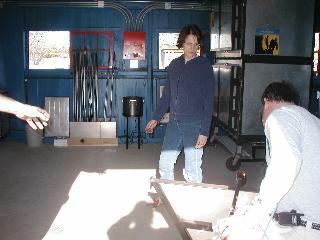 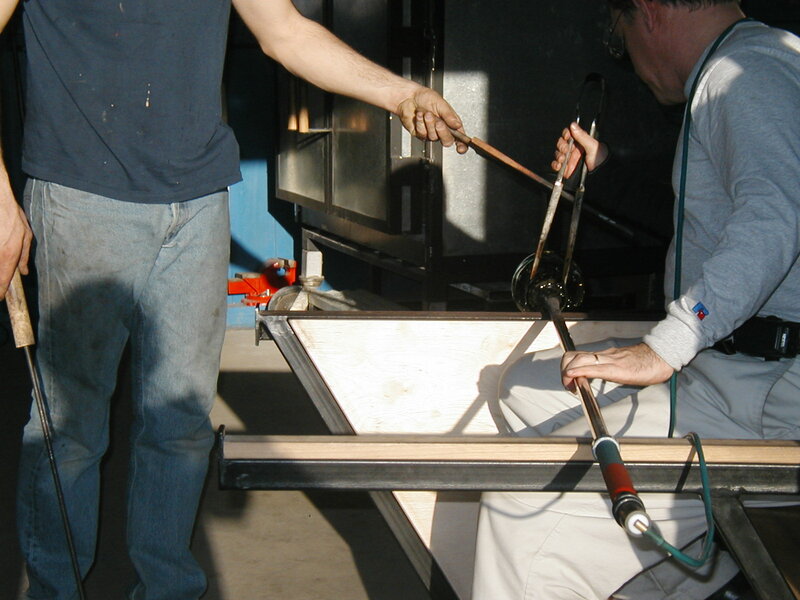 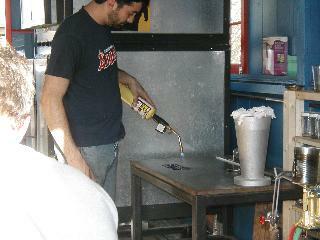 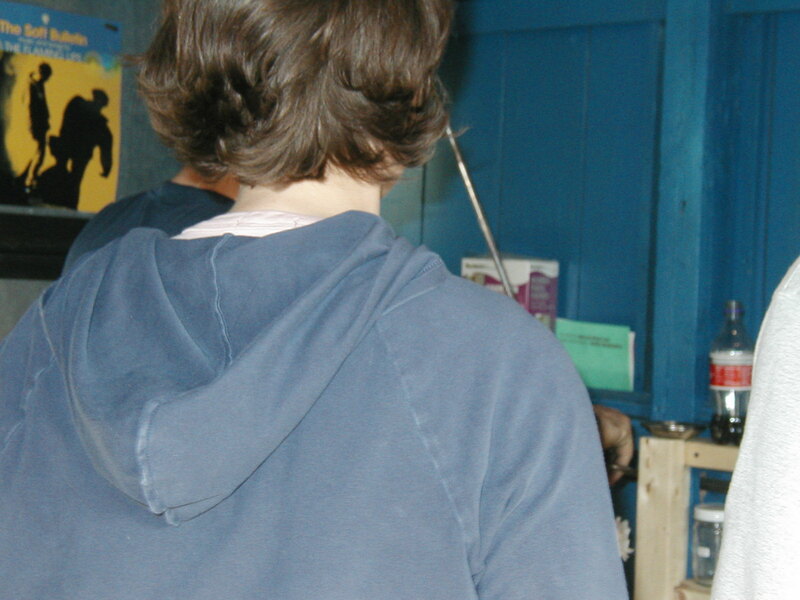 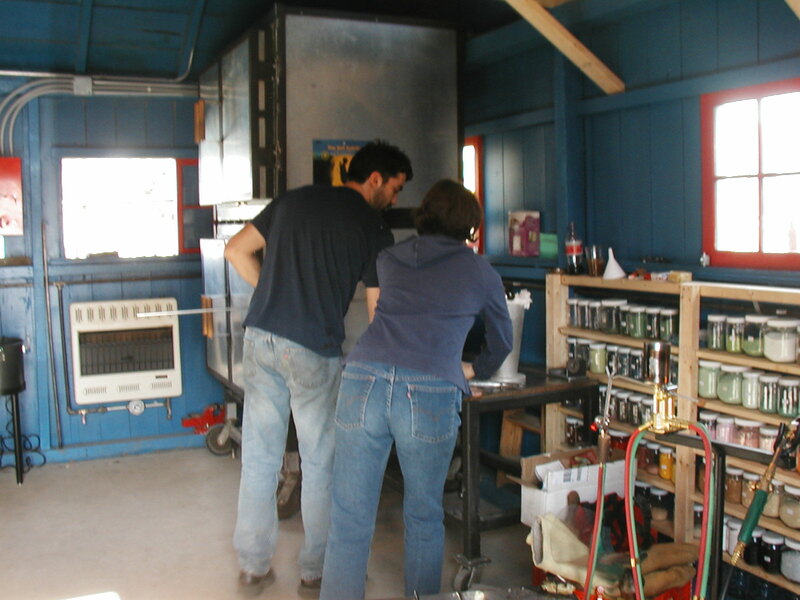 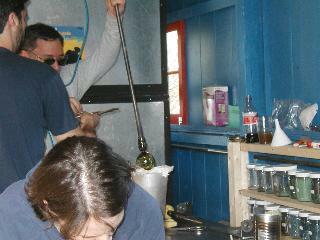 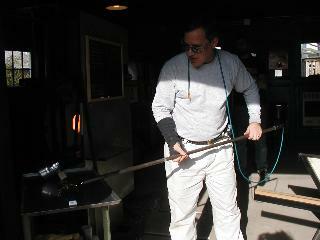 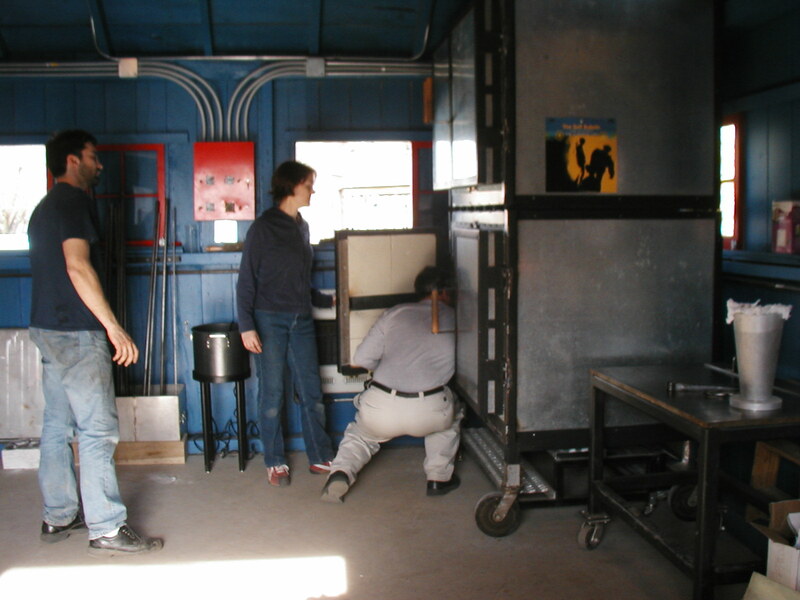 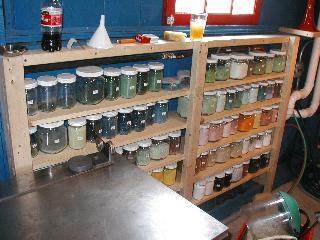 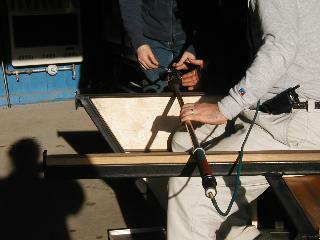 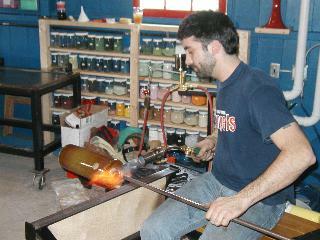 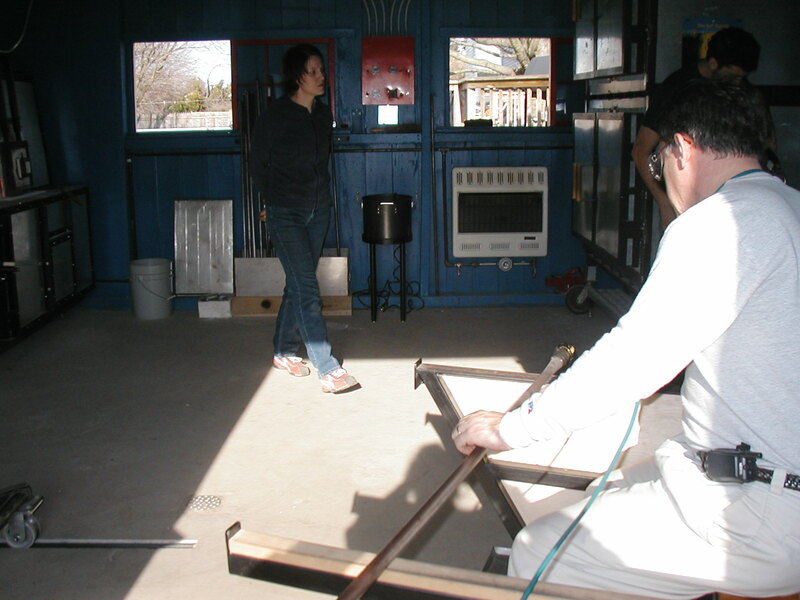 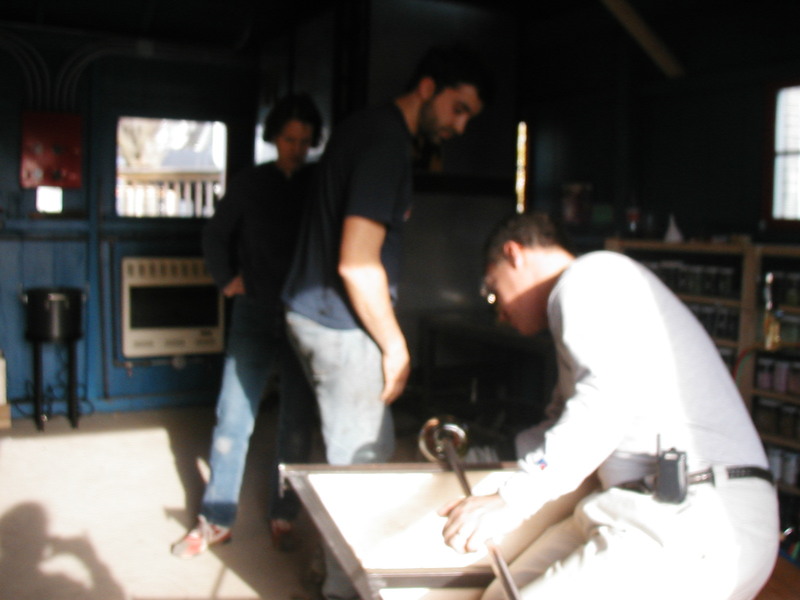 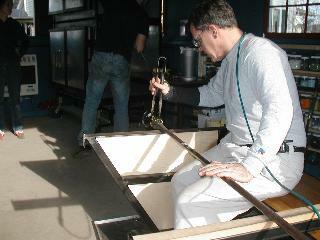 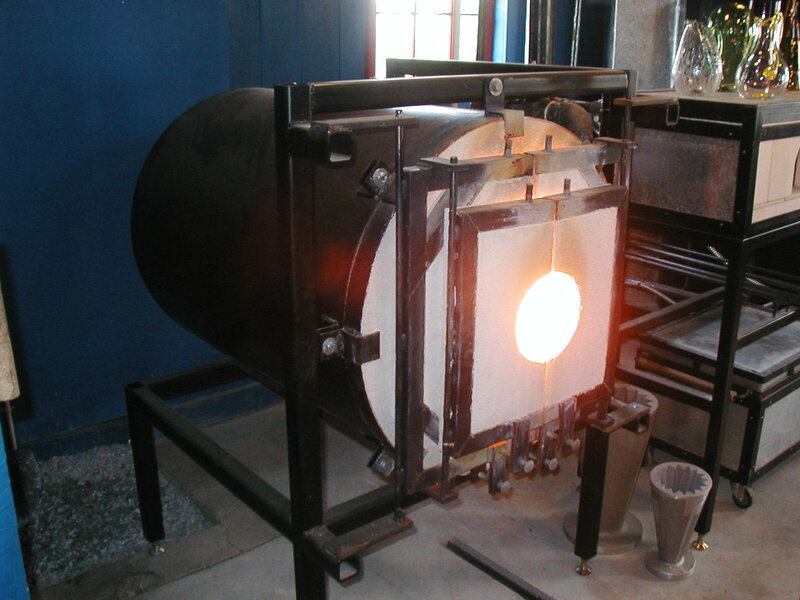 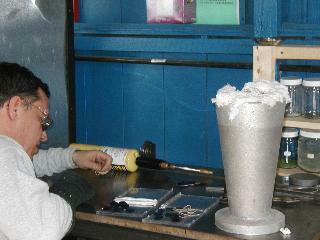 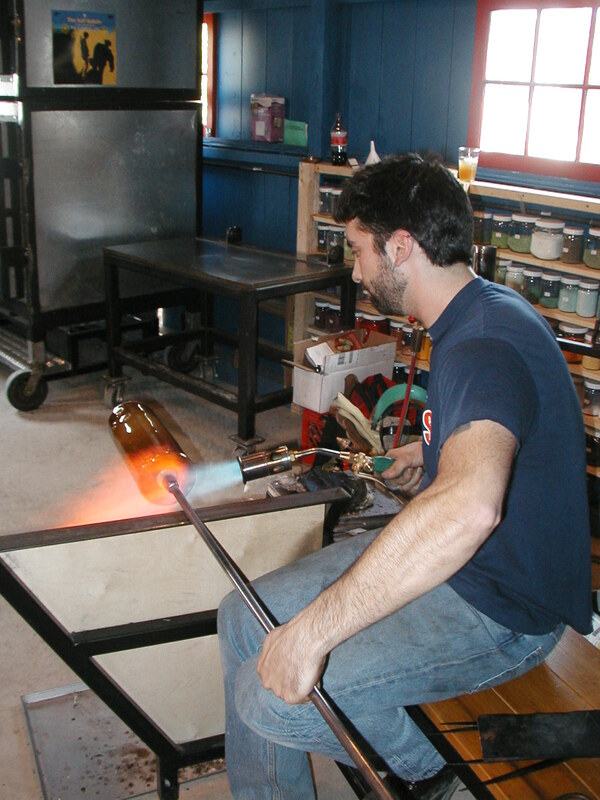 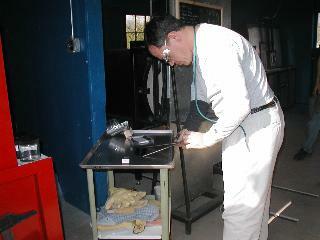 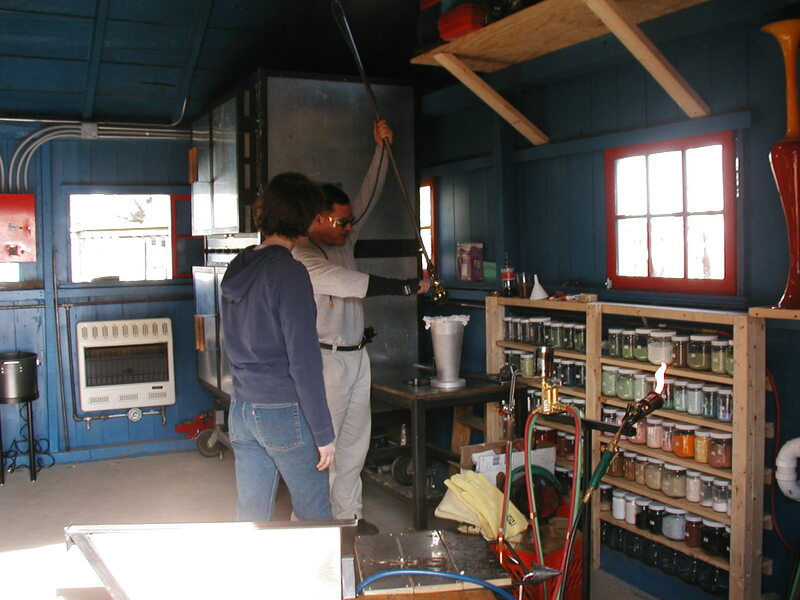 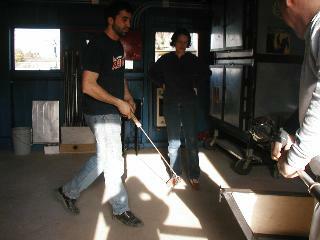 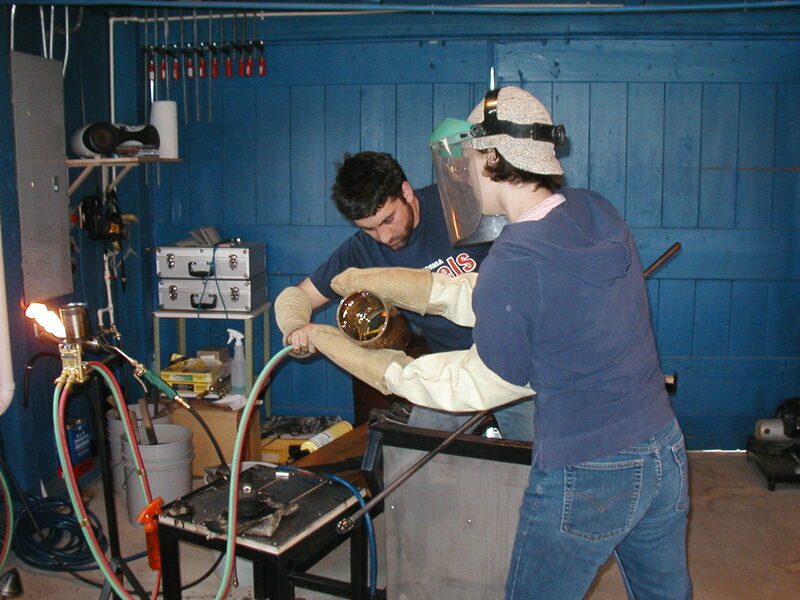 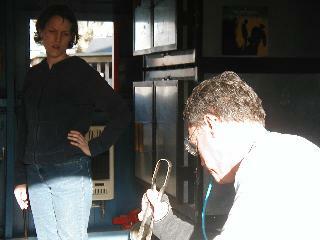 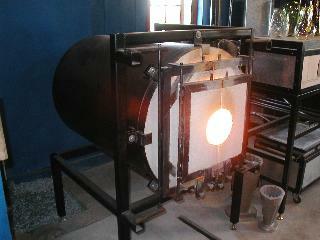 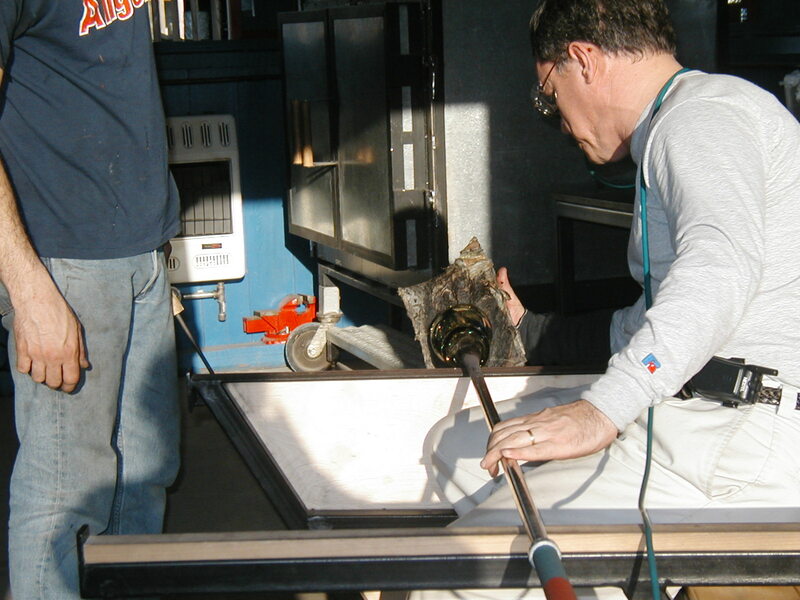 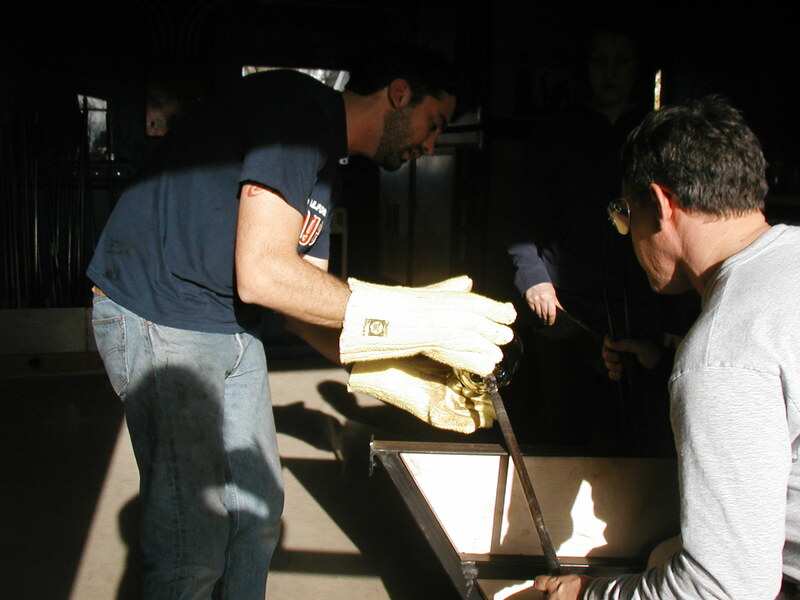 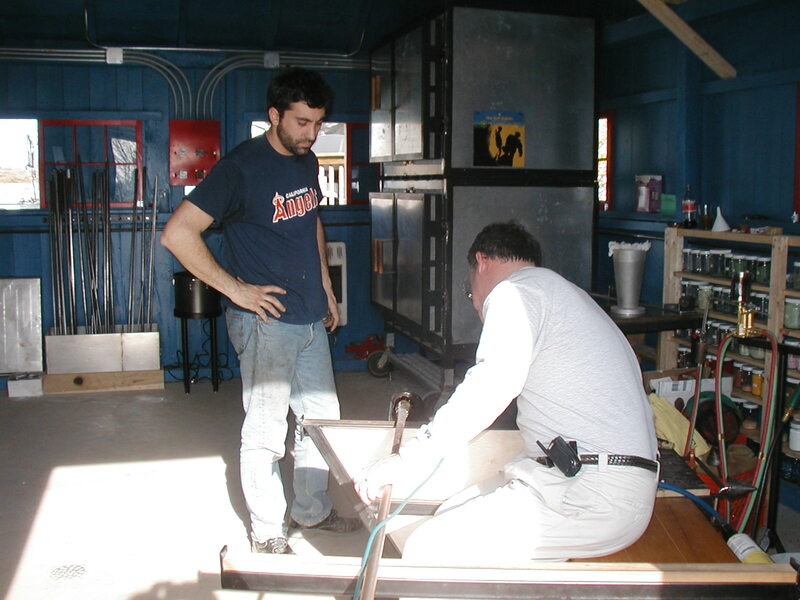 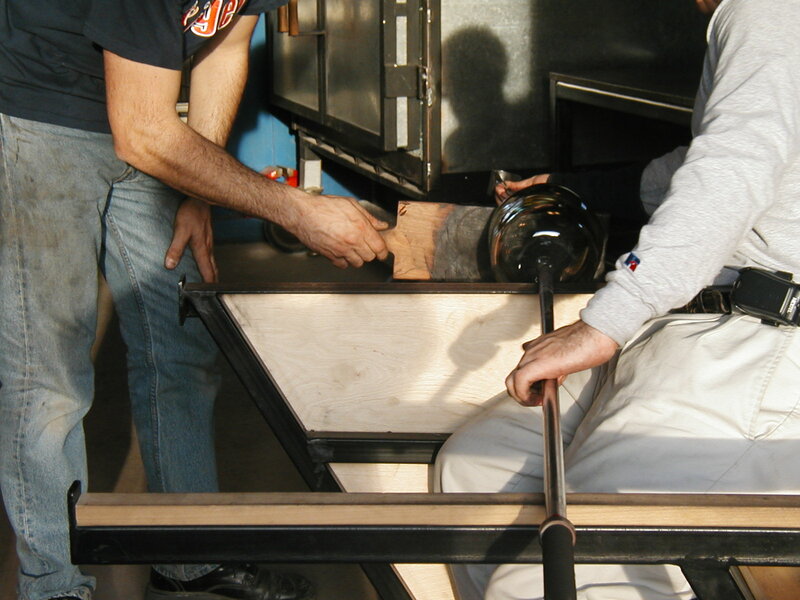 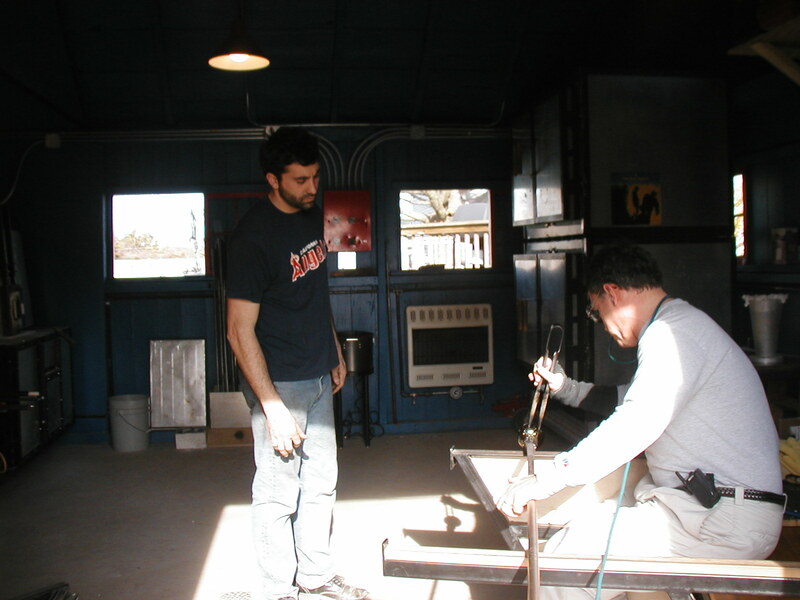 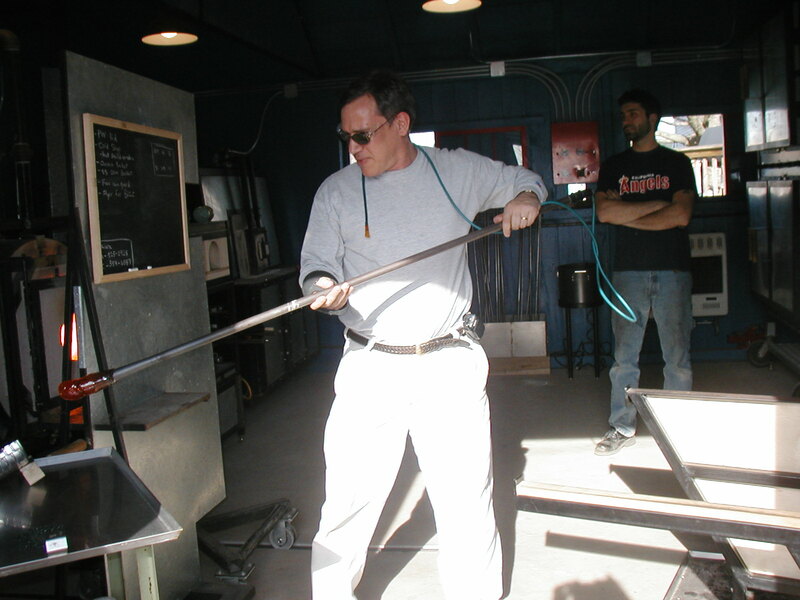 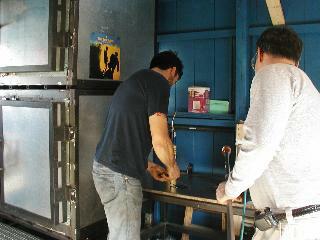 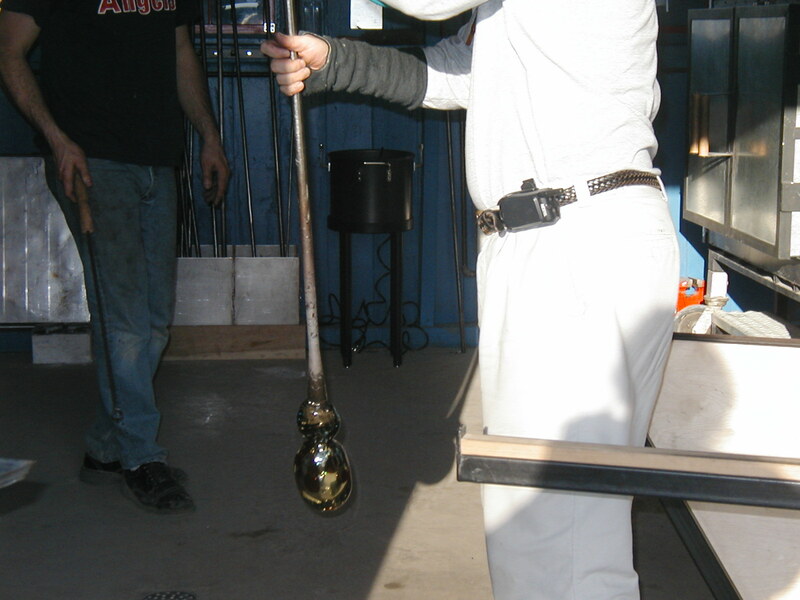 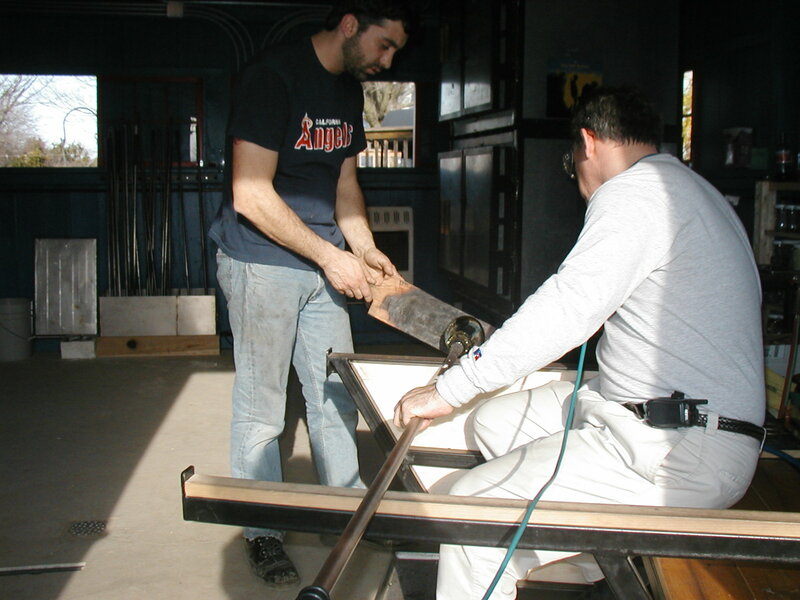 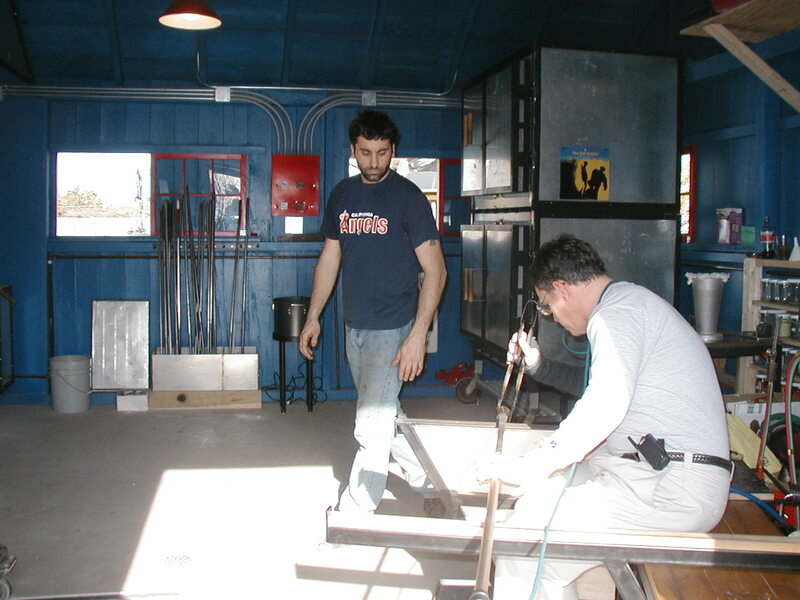 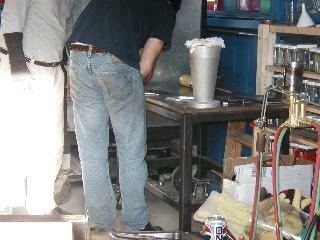 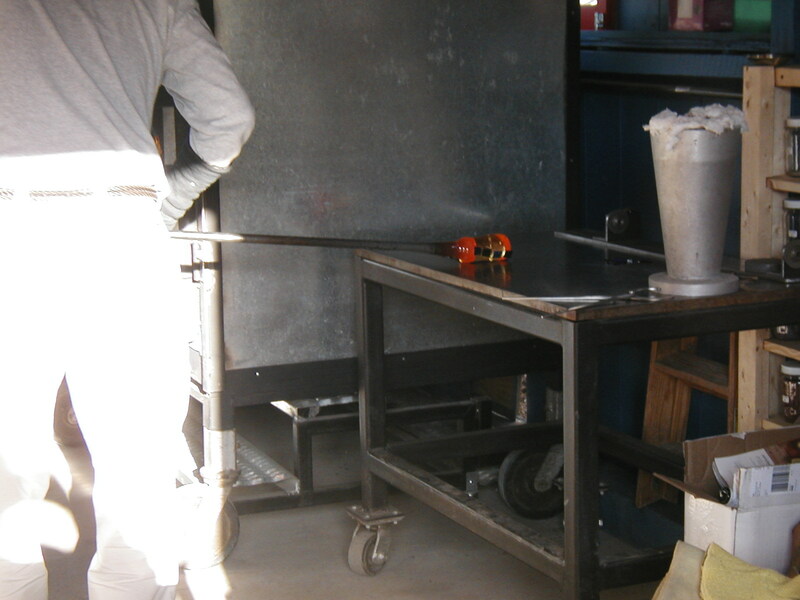 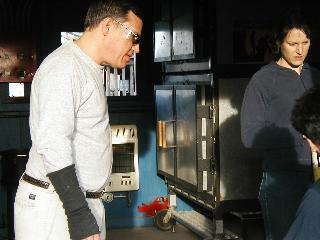 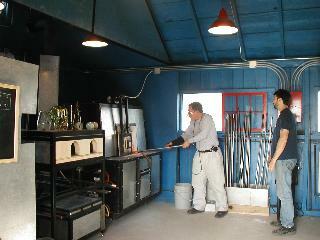 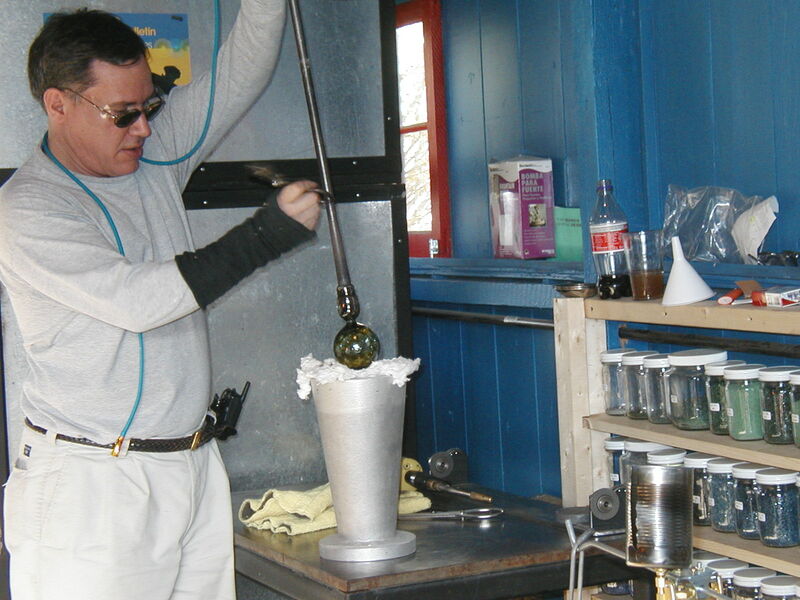 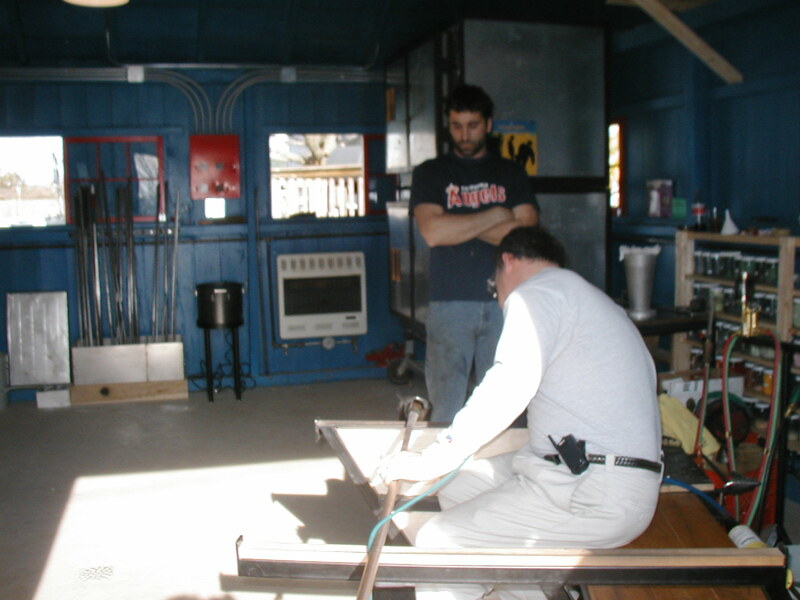 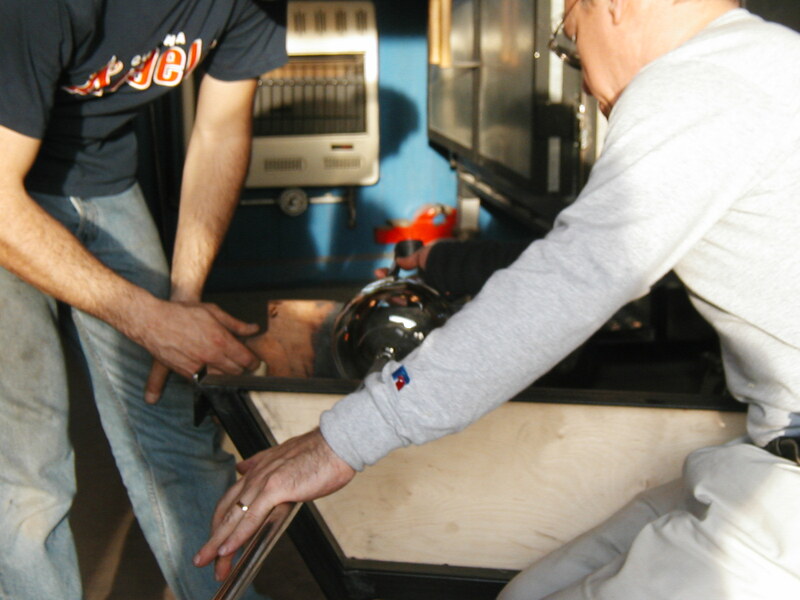 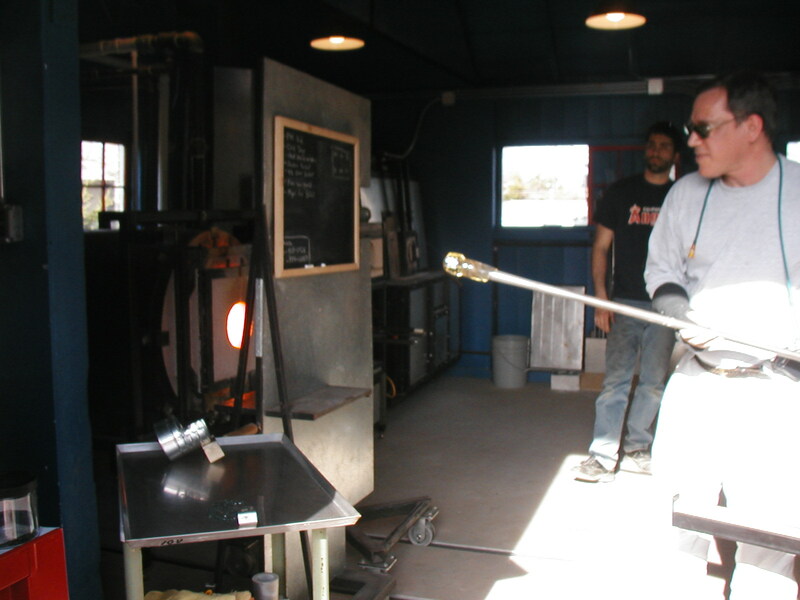 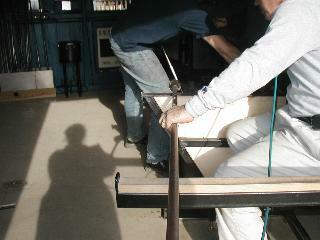 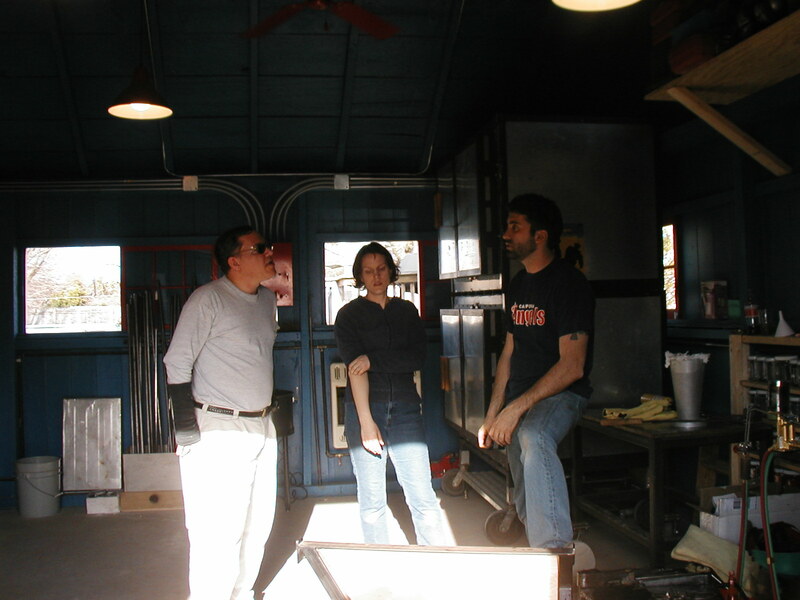 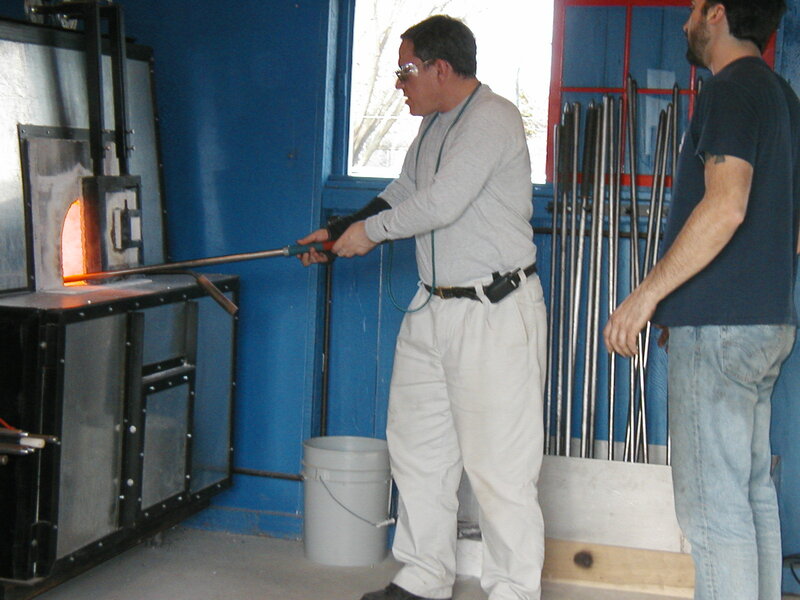 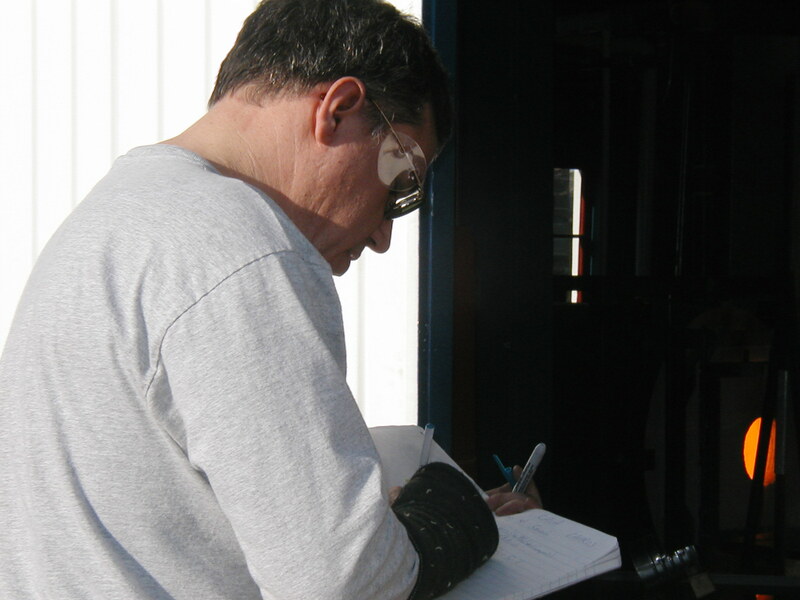 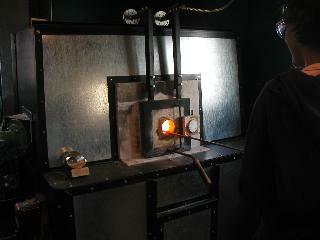 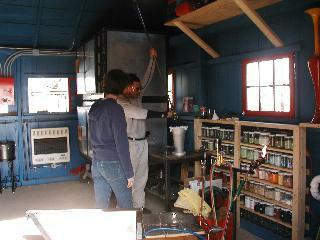 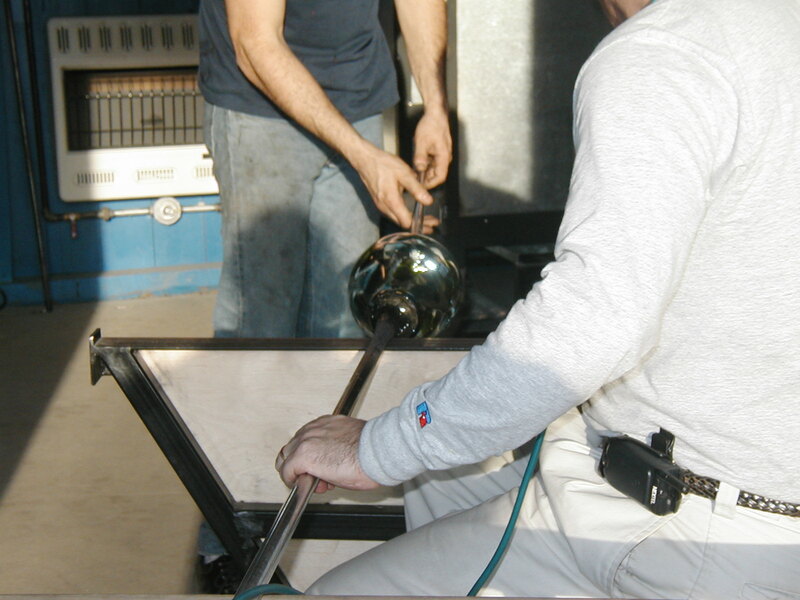 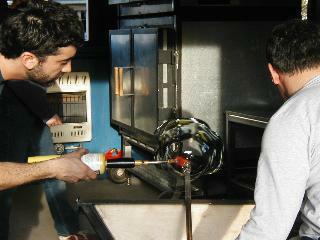 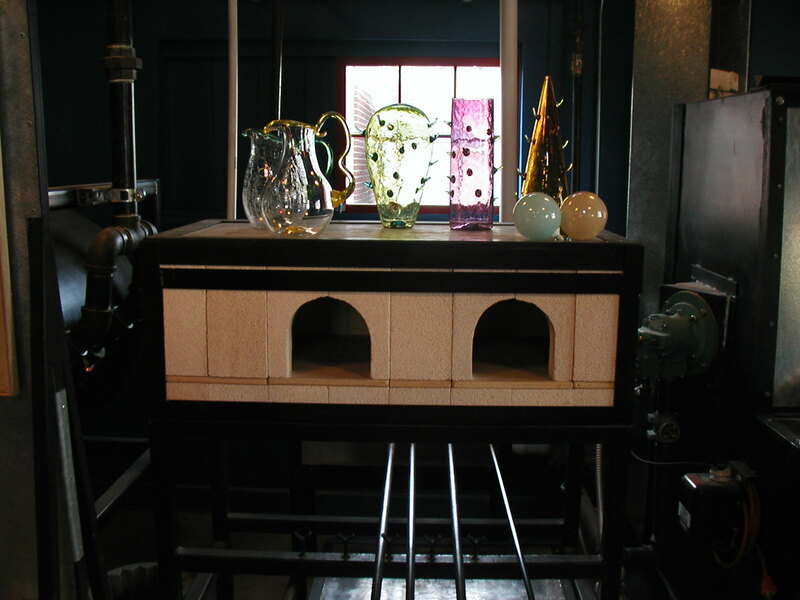 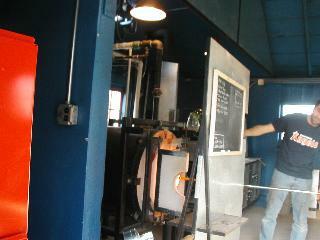 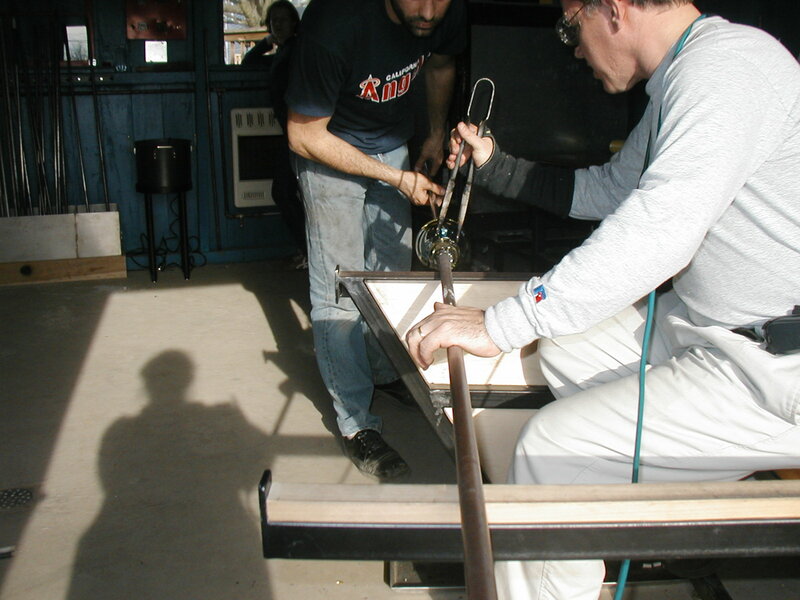 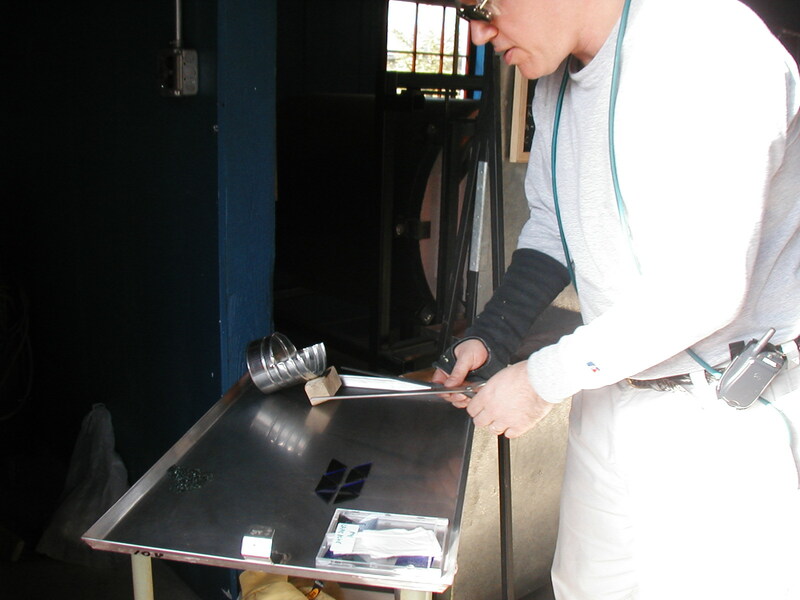 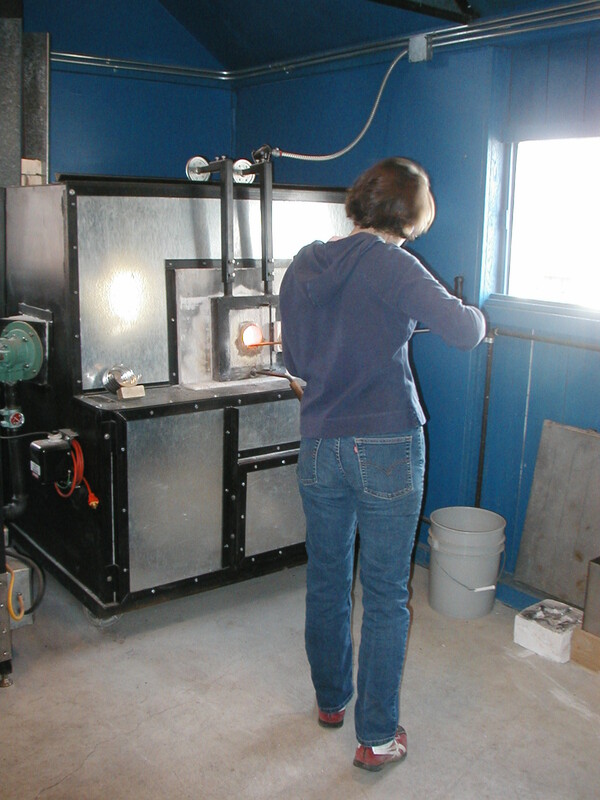 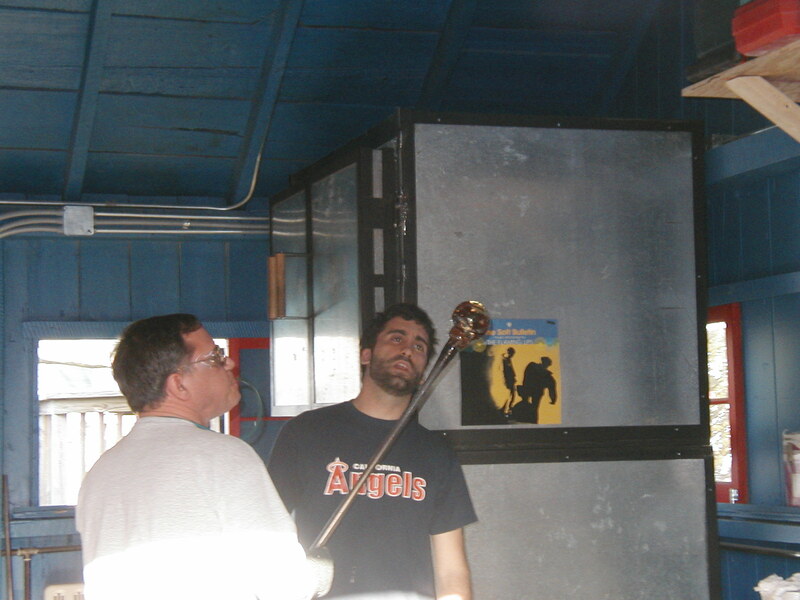 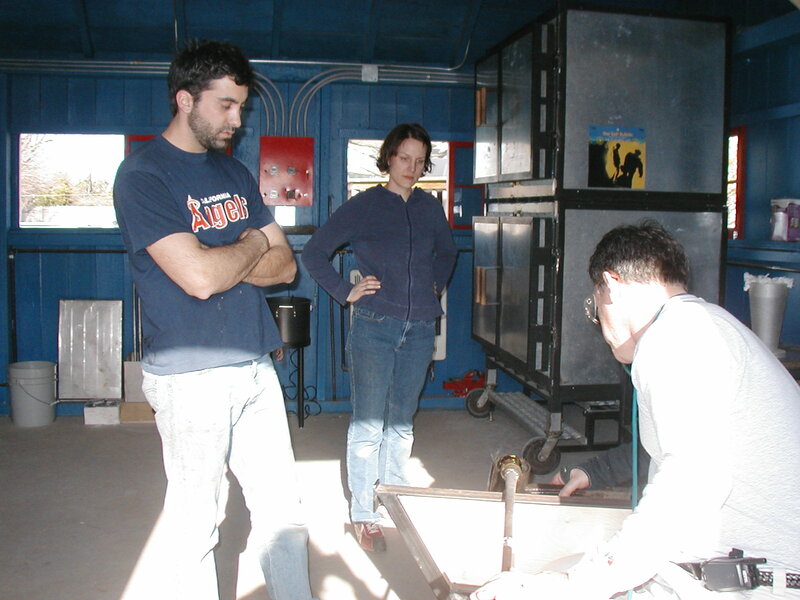 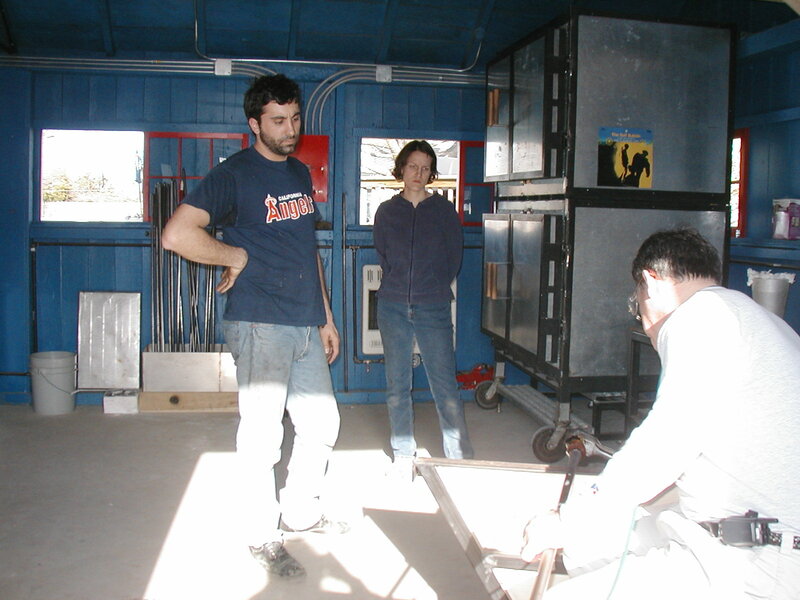 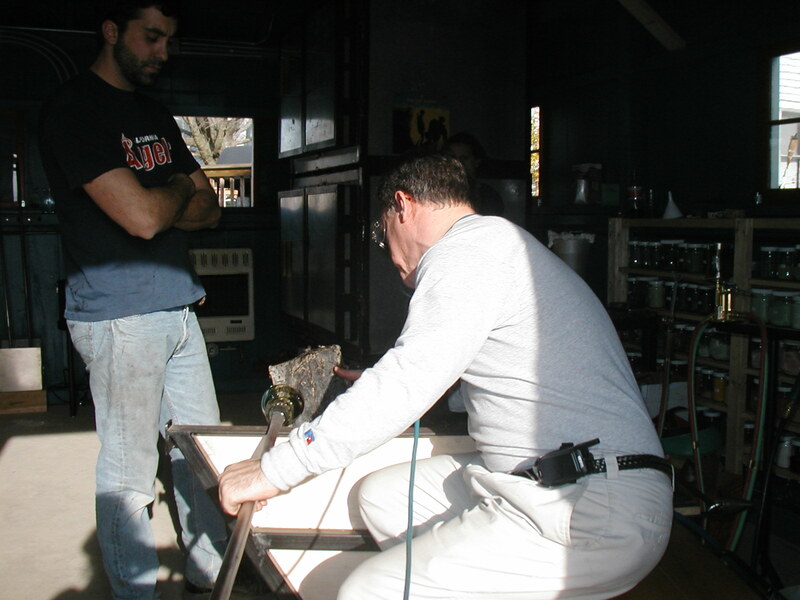 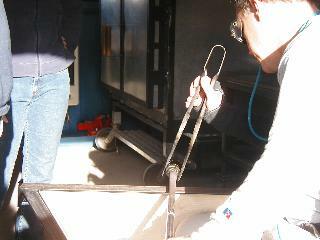 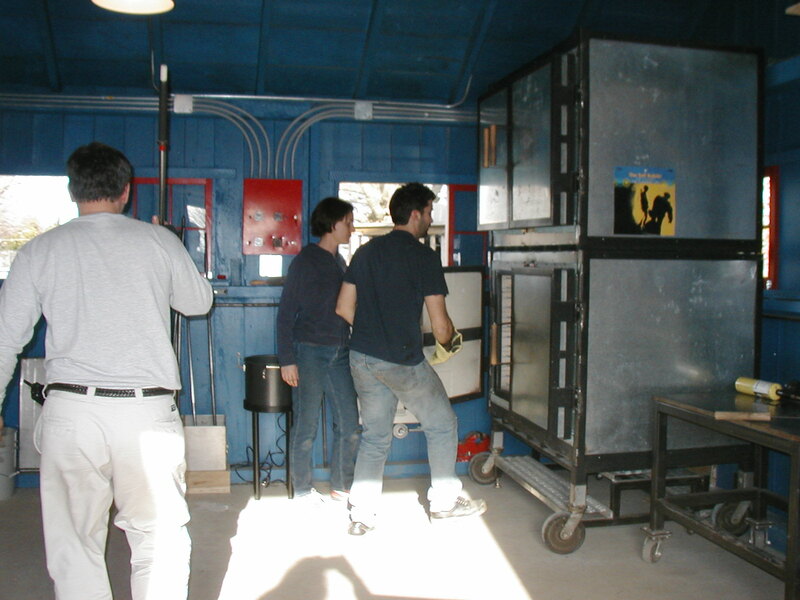 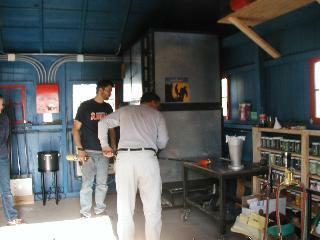 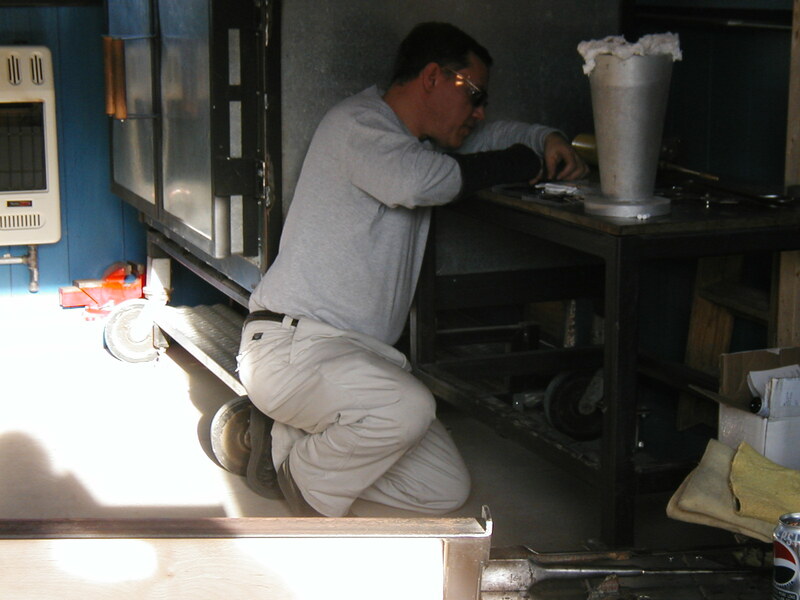 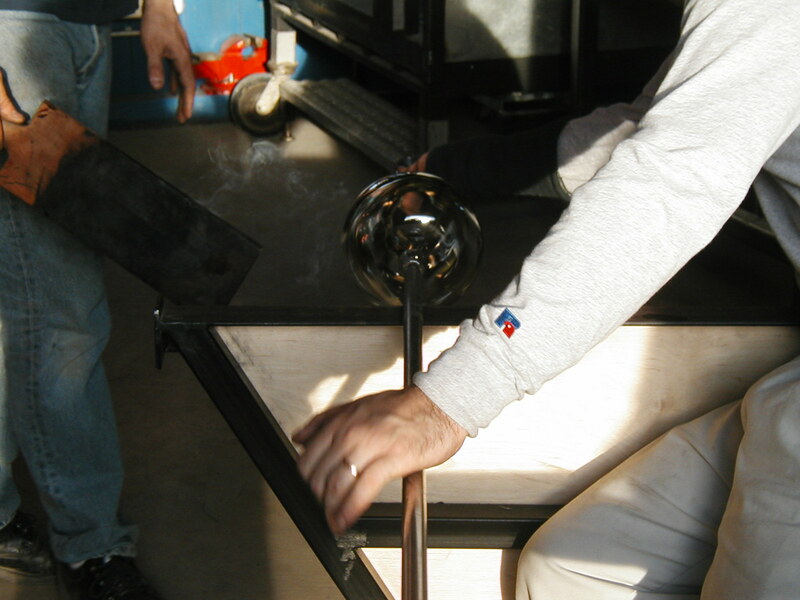 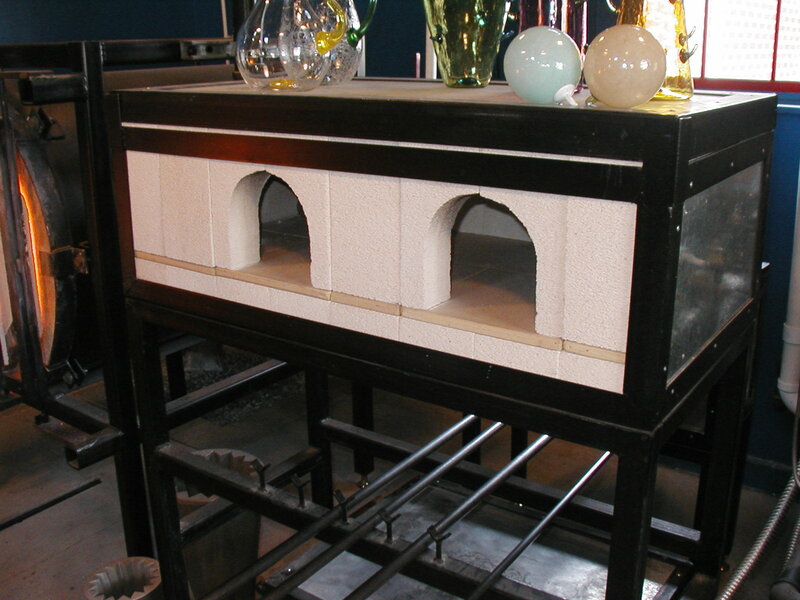 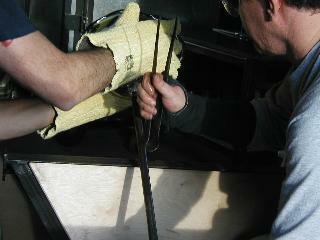 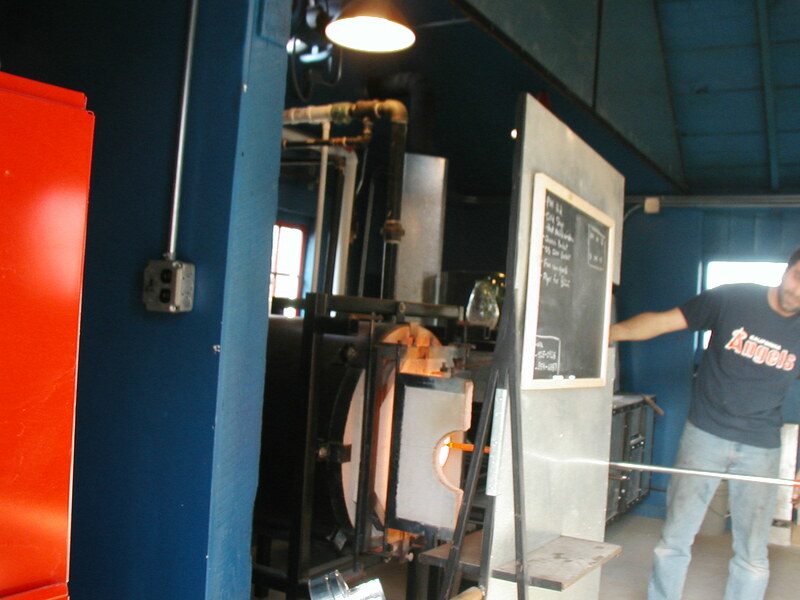 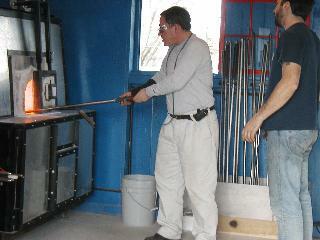 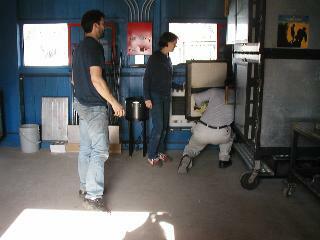 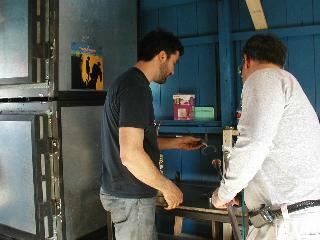 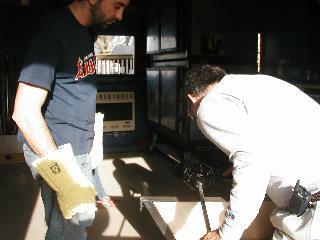 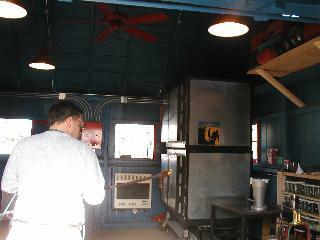 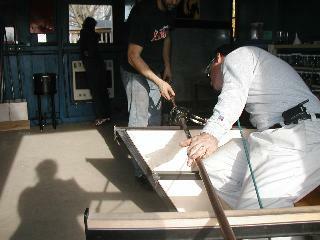 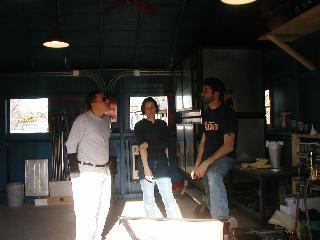 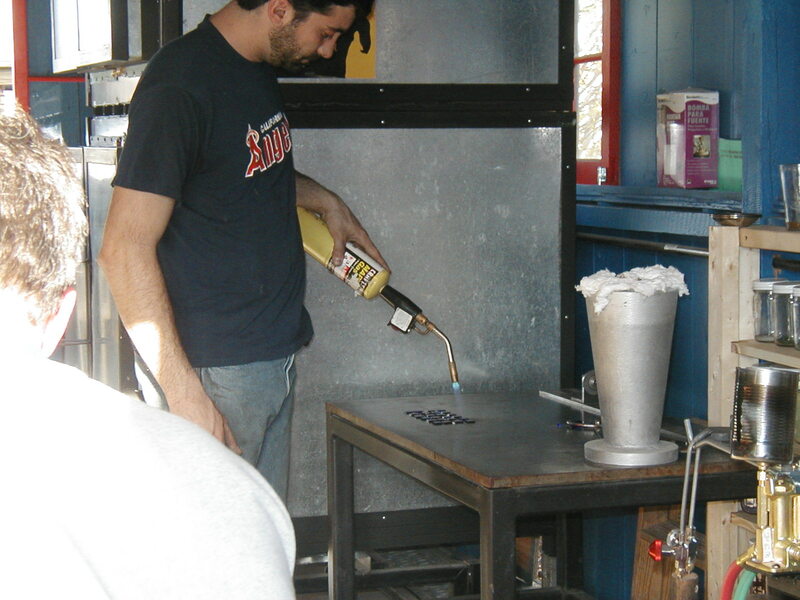 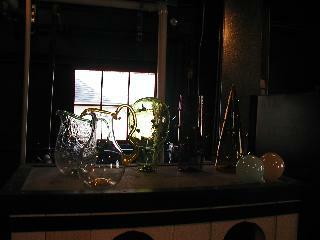 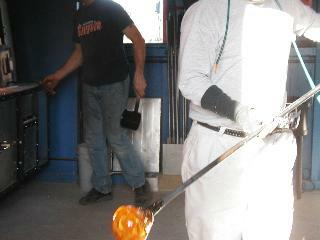 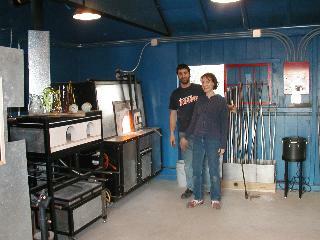 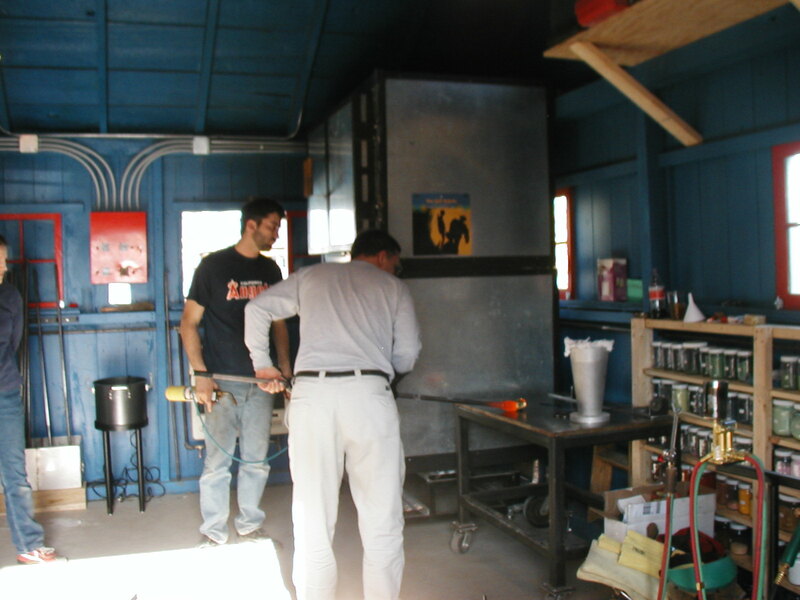 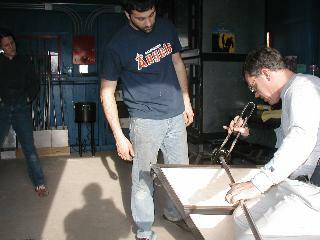 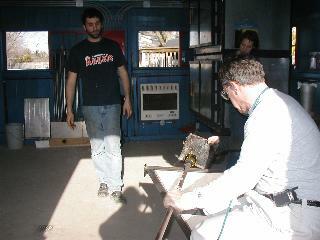 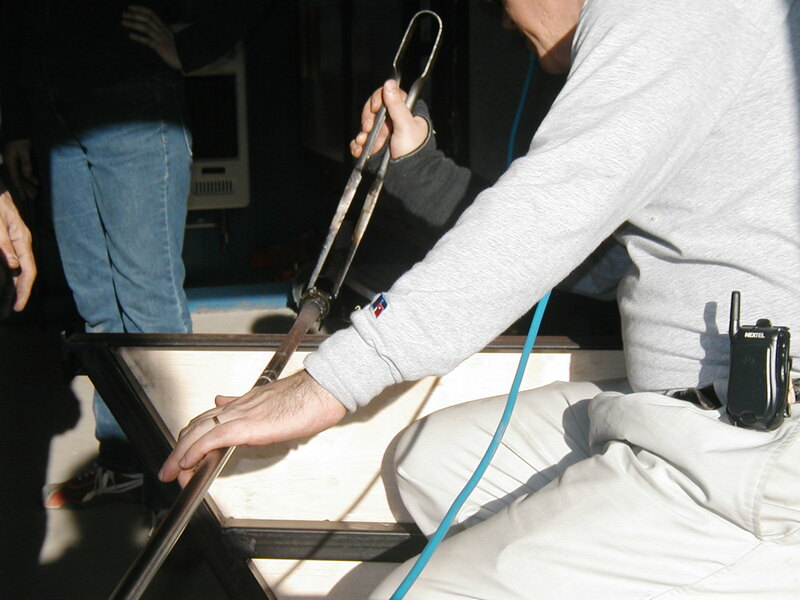 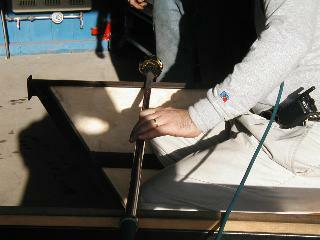 REVO is the Philadelphia-area's newest (March 15, 2003) Hot Glass studio! The studio is available for rent, for classes, or for private lessons! 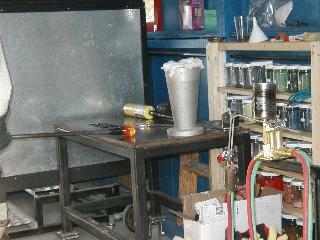 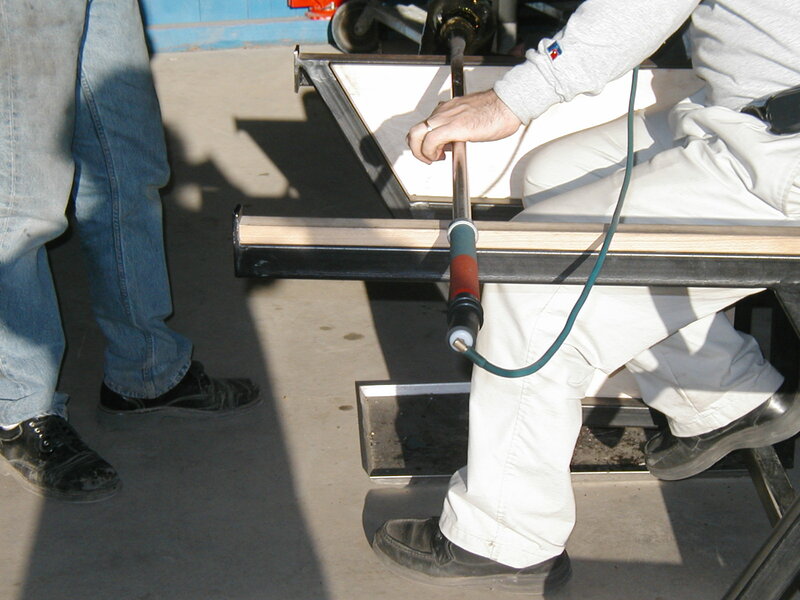 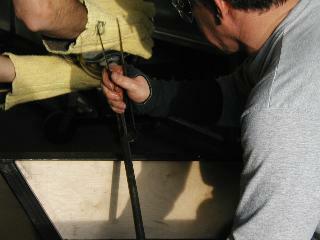 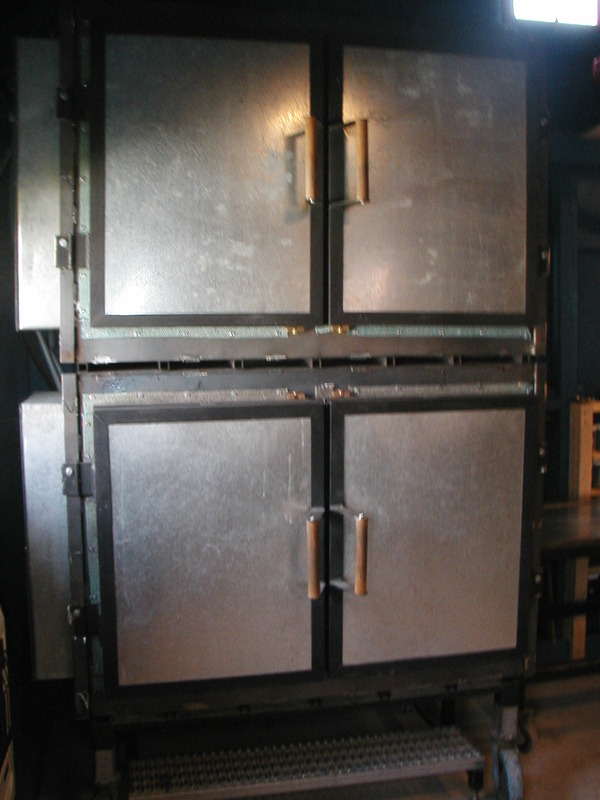 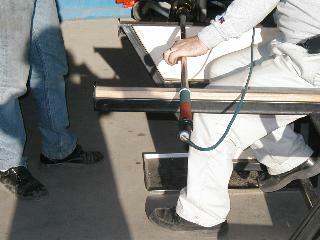 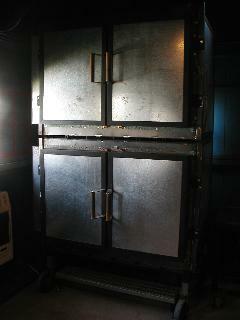 $200-$240 per day for the entire shop. 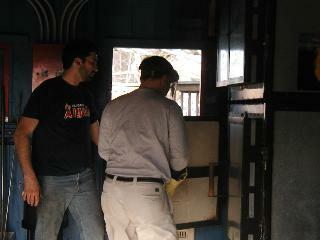 Tony Patti is proud to be the first person to rent at Hot Lava!